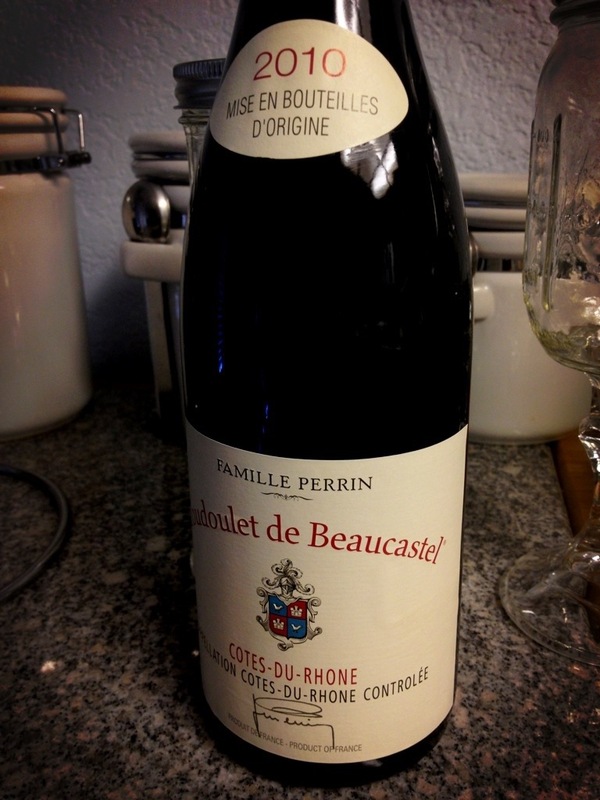 In this episode, Jeff tries another 2010 Rhone. This should be good… Should be. The wine showed better after about another hour in the glass. Still… At $27, I cannot recommend you pick this one up. When’s the last time a wine let you down? Leave us a comment, and tell us about it. This entry was posted on April 1, 2013 at 5:42 pm and is filed under Stay Rad Wine Blog TV. You can follow any responses to this entry through the RSS 2.0 feed. You can leave a response, or trackback from your own site. Throw it in the blender! I recently had “Siena” for $26, and it was a major disappointment. Don’t you just want to try the disappointments sometimes? They are fun to taste sometimes. The wine definitely is showing better right now. For what it’s worth, it blows that Ménage a Trois out of the water. PS – Thanks for posting the 1000th comment on this little blog. You’ve been here from the beginning, and I can’t ask for a better, more engaged, reader than you.